T-Mobile is once again at the top of a customer satisfaction survey with a higher margin than ever from the runner-up Verizon. This time, however, it is organized by the polling juggernauts from YouGov, and the questions asked were somewhat different. For instance, when polled about the carrier brands, the participants answered that in 2018 they were most satisfied with T-Mobile, and the difference with Verizon is higher than both 2016 and 2017. Needless to say, T-Mobile's flamboyant CEO undertakings to lower plan and phone prices and give out freebies like Netflix subscriptions that aim at expanding market share at the expense of the bottom line, are the culprit here. Verizon, however, did much better with the next main question in the survey. When asked which of the four major US carrier brands is associated with good or poor service, T-Mobile edged out Verizon by just three points which is in the realm of subjective perceptions but still is the first time users give T-Mobile the acknowledgment in the YouGov survey. It would be interesting to follow how these numbers change if the merger with Sprint goes through the regulatory scrutiny. T-Mobile is like the liberal media, People fall for their BS but yet they never deliver what they promise. Sure, it's cheaper, but you get what you pay for, especially when it comes to coverage. T-Mobile is my main carrier. I can't say I'm dissatisfied with their service personally, and I appreciate the value they offer. That being said, I find that any time I am critical of them in a public forum, even in the smallest way, even with something as simple as "I love T-Mobile, but I didn't like ________" I get attacked by neck-bearded fanboys who basically tell me to shut up because John Legere is the second coming of Jesus. I'm not hating on him personally, I obviously don't hate the company, but I understand that at the end of the day, they are a business taking my money and providing me a service. Others act like it's some kind of hip cult. It depends on where you live and where you go. Most Americans don't travel so only their coverage at home matters. As for value today the difference in price in cell carriers is very minimal. I will note that T-Mobile has very high churn and only sprint has higher churn. 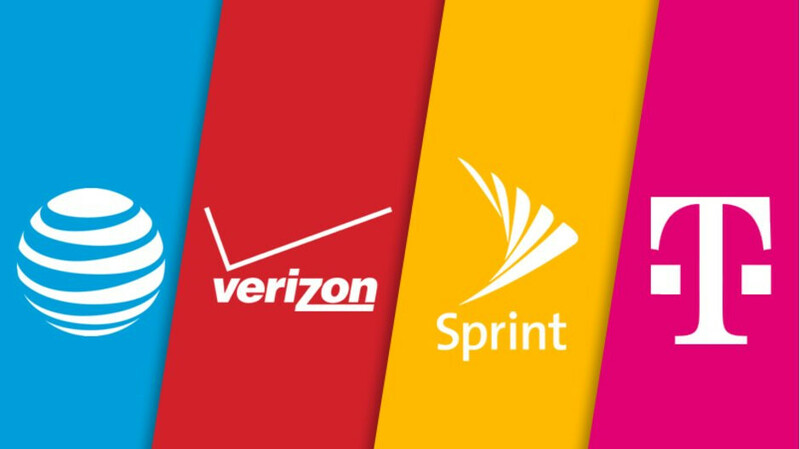 So IMHO t-mobile does have some vocal fanatic customers but the majority are less loyal than Verizon or AT&T. @baldilocks tmobile here in california is just as good as verizon i tried At&t 2 months ago with one of their newest phones . And left its really bad here in LA . Crappy call quality, slow 4G lte and bad signal in buildings , once i stepped in a store or building i would loose lte and phone was struggling with 1 bar of hspa all calls would fail and data dont work with that little bar of hspa and then when i was outside Sometimes call failed even with full bars lte standing outside. It wouldnt even ring just go straight to call failed and yes with full bars lte. My boyfriend and i just couldnt take it i had an iphone X he had a note 9 also from At&t same problems , we left. never ever going back there again thats for sure!! Now i got verizon he got tmobile its a difference night and day. They both have Amazing call quality , fast lte and when we walk in them same stores and buildings At&t struggled with 1 bar hspa both verizon and tmobile mantain at least 3 bars lte and everything works fine., also we had no dropped calls at all not even once and no call failed even when we have 1 bar lte calls go thru just fine .